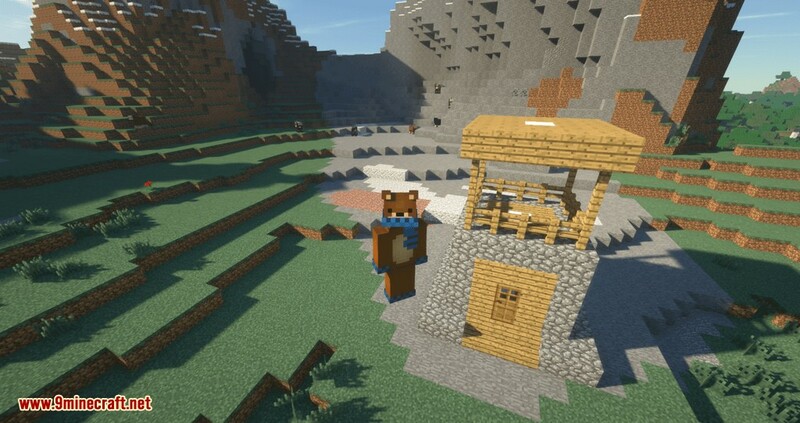 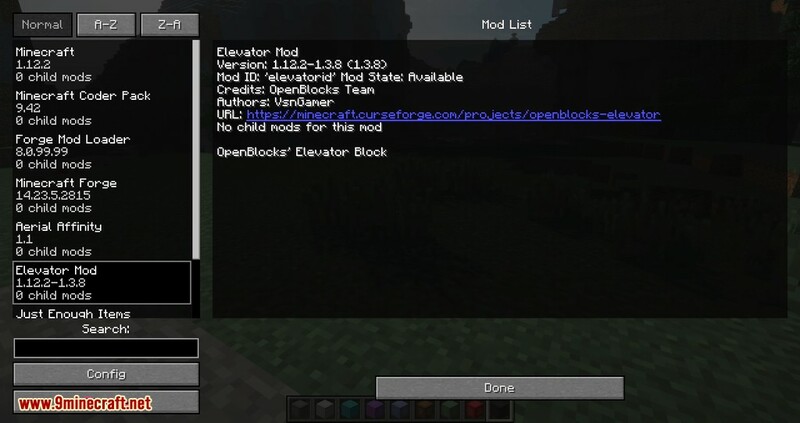 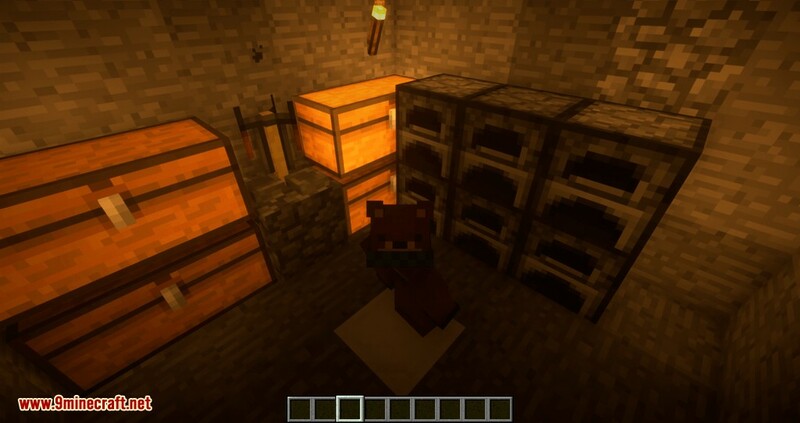 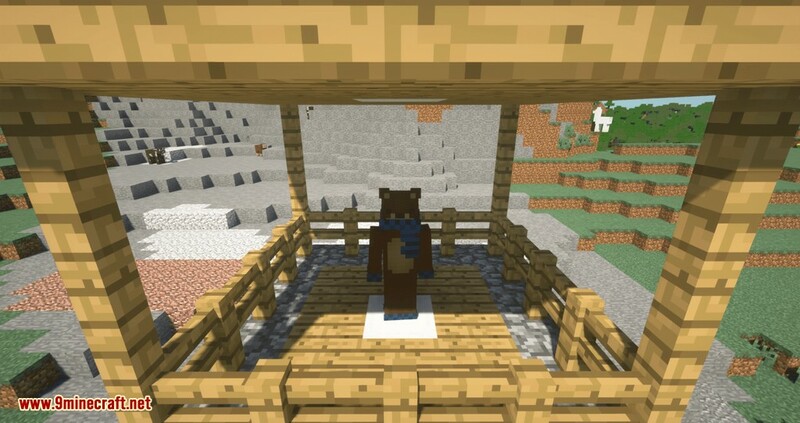 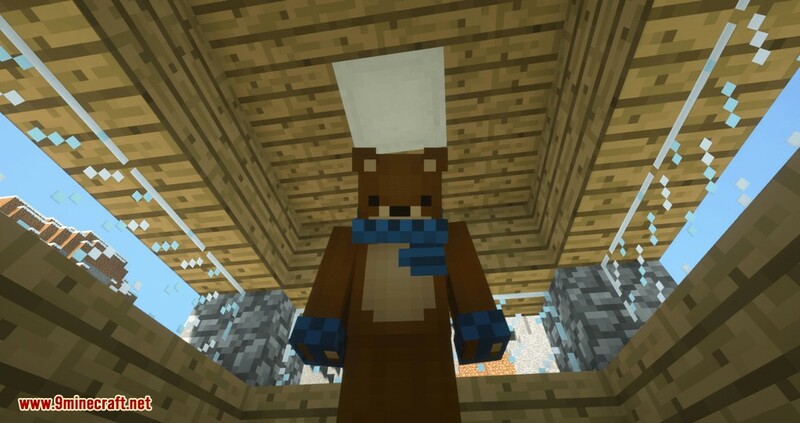 OpenBlocks Elevator Mod 1.13.2/1.12.2 is a simple port of the elevator from OpenBlocks to Minecraft 1.8.9+. 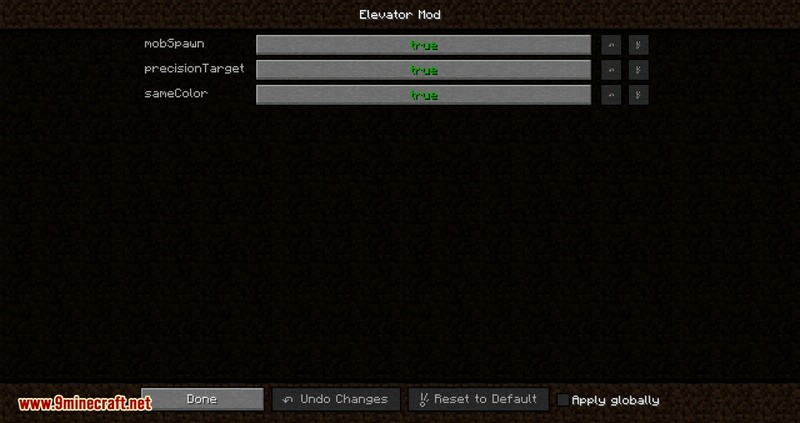 In Creative its located on the Elevator Mod Tab. 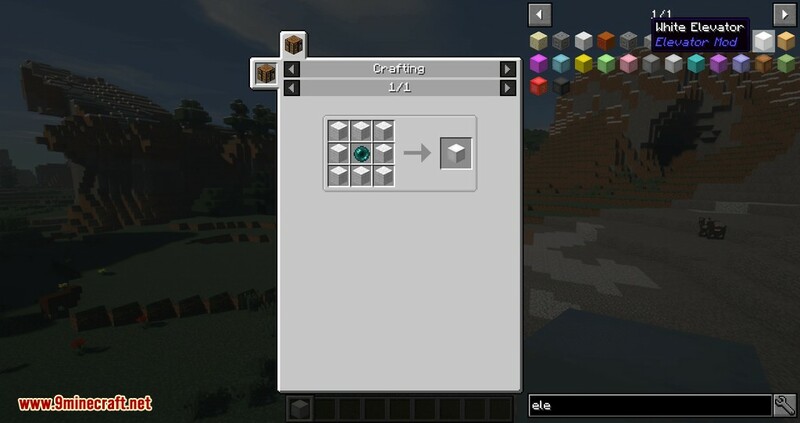 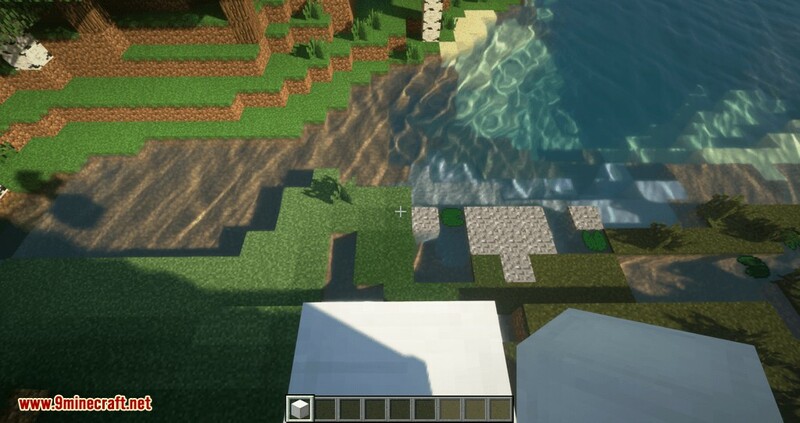 It can have blocks between them, you can also have multiple on the same X and Z. 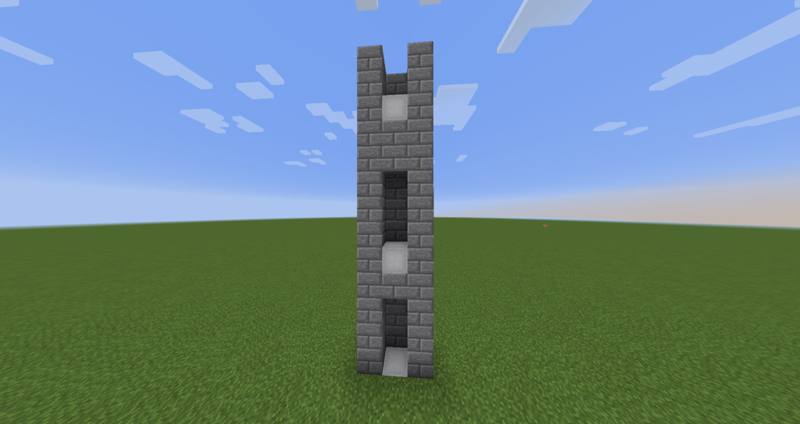 This block is used to transport players vertically via teleportation. 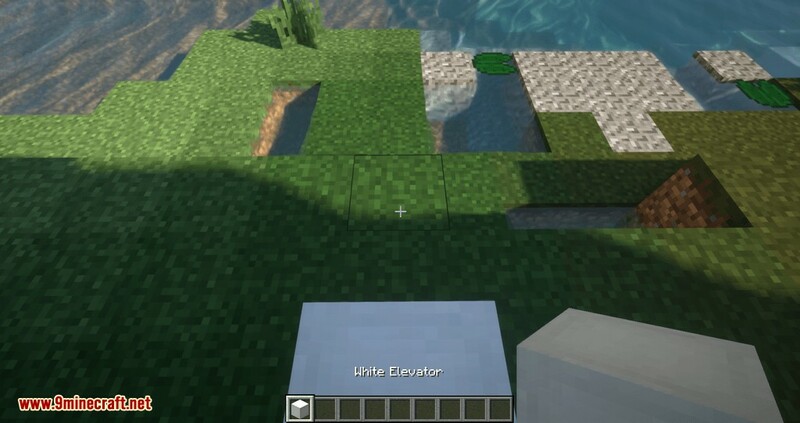 Two Elevators must be placed in the same x and z coordinates to function properly. 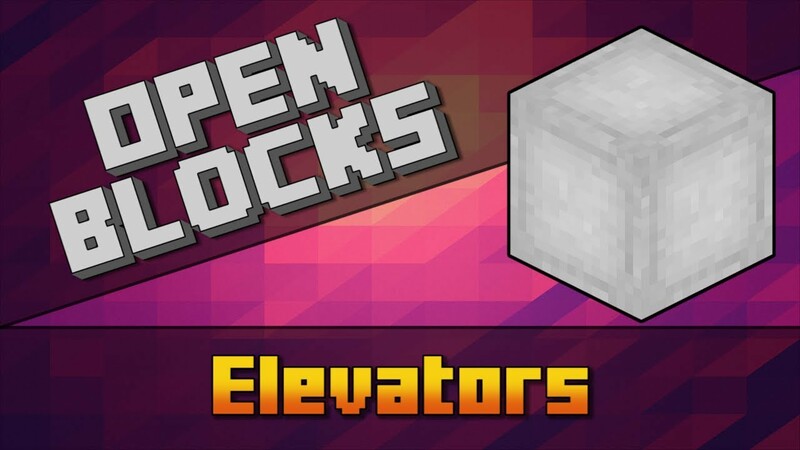 In most cases, there is a maximum of 4 solid blocks that can be in between the elevators, and 20 blocks total that can be in between the elevators to work properly. 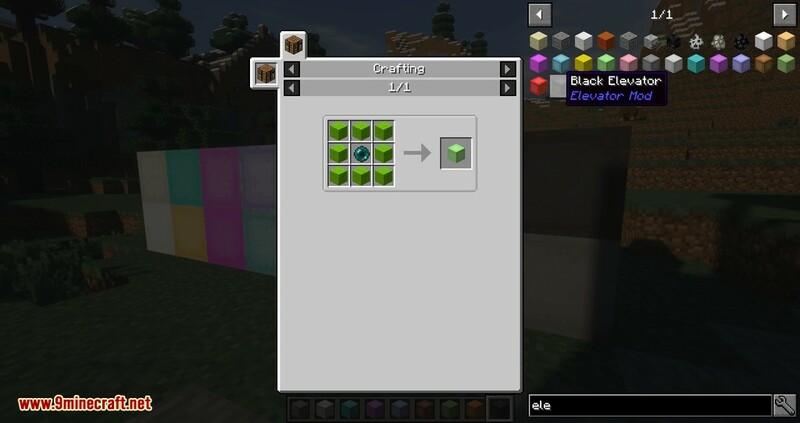 These values may be changed in each modpack; they can be altered in the OpenBlocks configuration file. 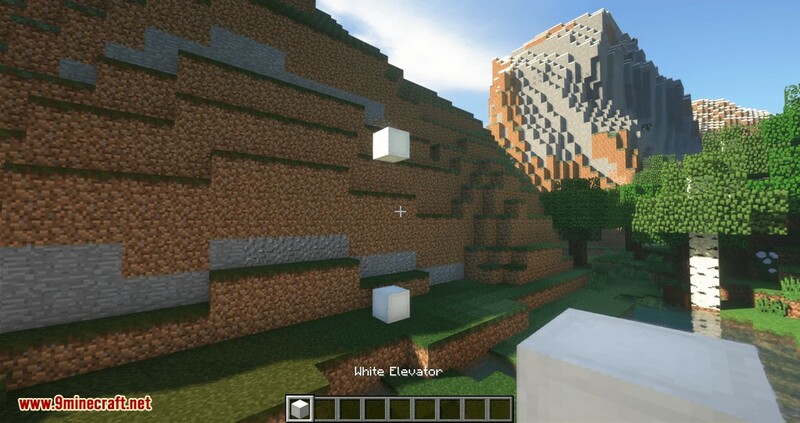 When a player sneaks on an Elevator block they will be teleported to the Elevator below it, and jumping on an Elevator block will teleport them to the Elevator above it. 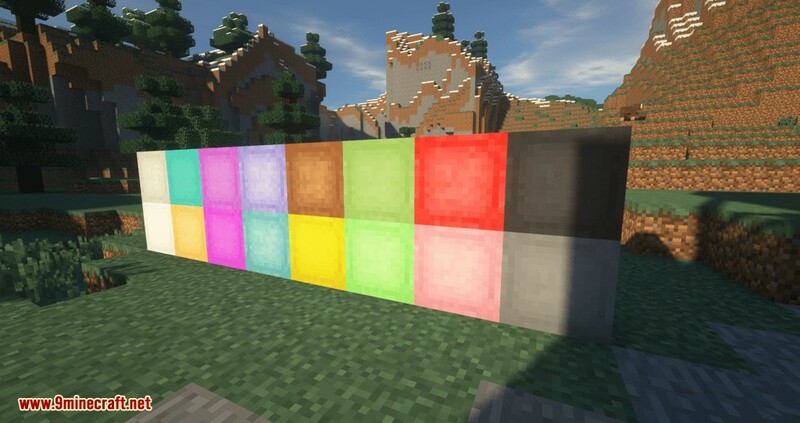 Elevators can be dyed by using a dye on them. 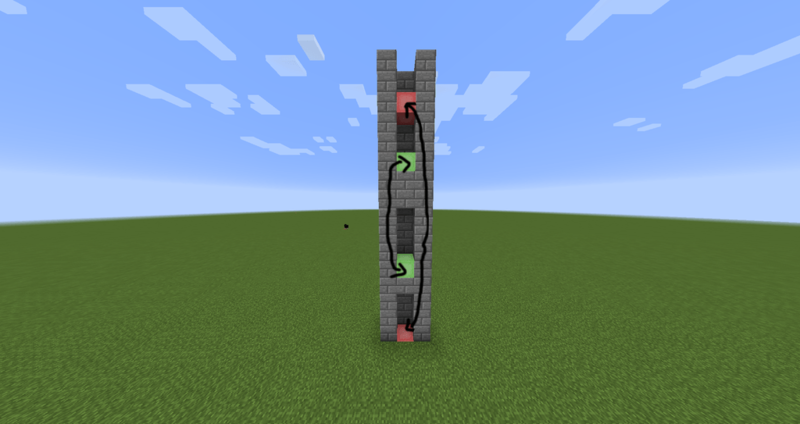 Dyeing elevators will force them to only work if the elevator above/below it is the same color.